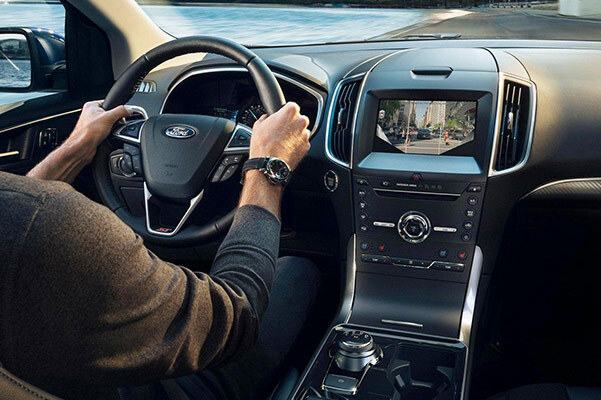 Lease or finance the redesigned 2019 Ford Edge and take on Maynard roads with confidence. Our Ford dealership near Maynard, MA, has the new 2019 Ford Edge for sale in a variety of trims, including the 2019 Ford Edge Titanium and 2019 Ford Edge ST. Active Massachusetts families lease this 5-passenger Ford SUV, because the Ford Edge safety reviews are impeccable. You can begin a 2019 Ford Edge SE lease or explore the 2019 Edge configurations at Acton Ford. Our new 2019 Ford Edge inventory is going fast, so hurry into our MA Ford dealer to buy or lease a new Ford Edge! The 2019 Ford Edge specs and mpg ratings prove why the new Edge is the right fuel-efficient Ford SUV for you. 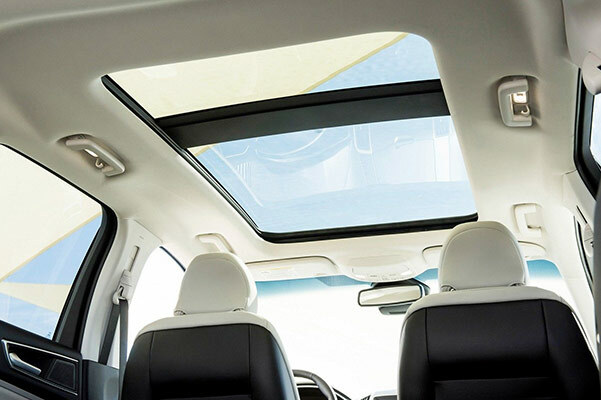 Visit Acton Ford to discuss Ford Edge pricing and explore the 2019 Ford Edge interior for yourself. Our Ford sales team can show you the 2019 Edge configurations and more!